New York Fashion Week 2012 – EMERGE! 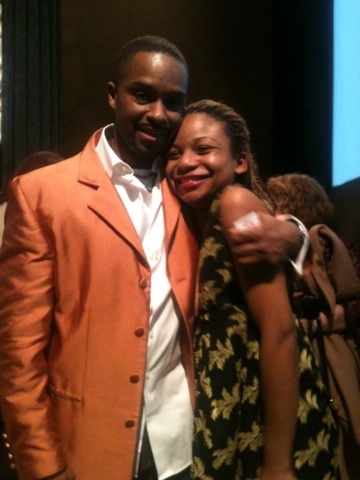 One of the highlights of our New York City Fashion Week was attending EMERGE! A Fashion Runway Show. The show focuses on showcasing the talents of emerging new designers. This show in particular was super exciting for us because not only was the show dedicated to one of our favorite fashion icons Vogue’s Contributing Editor Andre Leon Talley; he was presented the Fashion Innovator Award by Diane Von Furstenberg. It was a wonderful way to kick start an incredible evening of fashion. 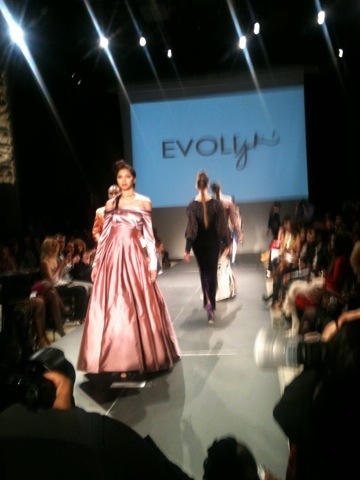 New Haven based designer Evoli showcased his talents to the star studded audience! Below are some photos from his collection and some snap shots from the week. Enjoy!